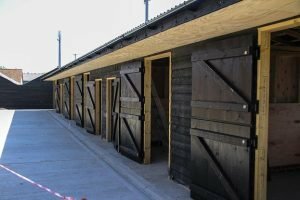 Chelmsford’s own equestrian centre has been under new management since 2012 and has undergone major upgrades and development. The Centre was acquired by new owners in Spring 2012 and has been undergoing a number of exciting investments to improve the facilities. Immediately noticeable is the new reception and parking area, the new Waxtrack surface in the large indoor arena and the 6000 metres of new fencing around the fields. 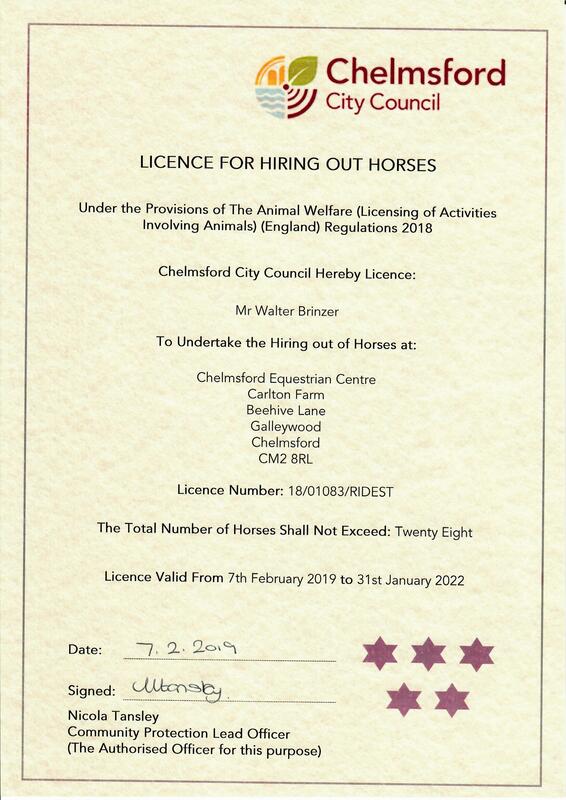 Our owners are dedicated to running an educational yard to the highest standards and the changes are already obvious with new instructors having joined to strengthen our team. Specialist Dressage and Show Jumping lessons are held in our large Indoor School. These lessons are aimed at the more experienced rider and you must have reached a minimum riding standard to participate. 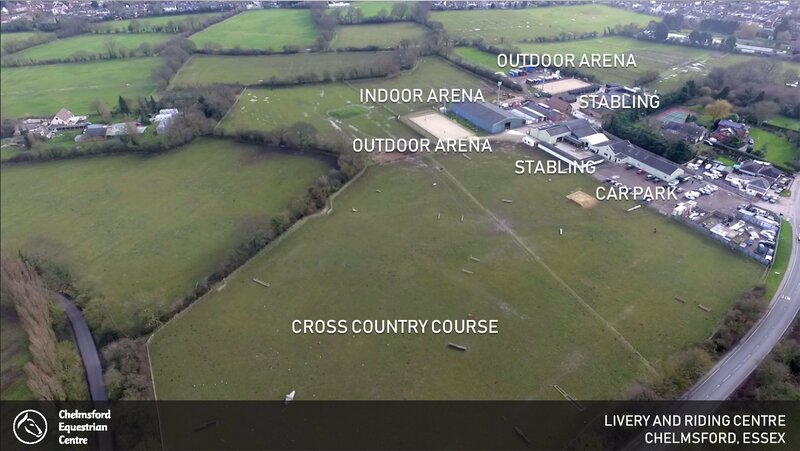 Chelmsford Equestrian Centre is set in 72 acres of Essex countryside just on the outskirts of Chelmsford. We offer a fun, friendly and progressive atmosphere suitable for any rider of any background.